Ludum Dare, the world’s largest, longest-running accelerated game development event, had a total of 2,390 entries for Dare #37. 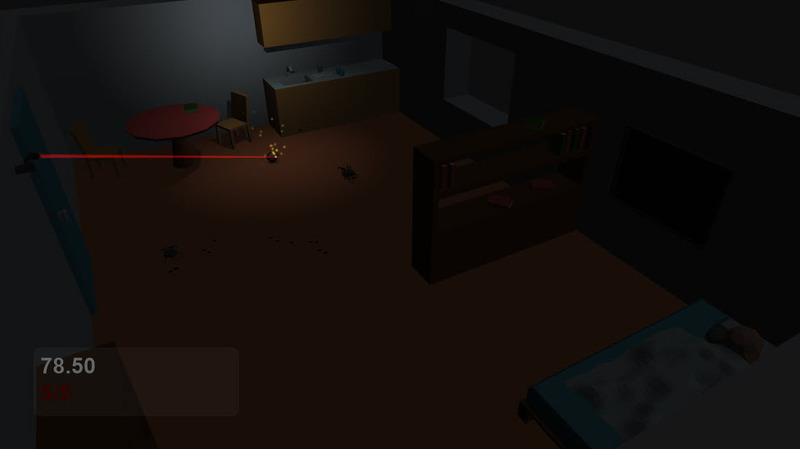 The theme was ‘One Room’, and Jan Peter Simonsen decided to submit a creepy little game called “sweet dreams…” (yes, the title is all in lower case and includes the ellipsis). The first time we started playing, we thought, this game is too easy. Tiny spiders? We’ve got a deadly laser! And then the room started to get darker, and the spiders got bigger, and then they got closer and closer to the bed. There’s a point when you will get the heebies-jeebies, even if you don’t have arachnophobia. We’re a bit unsure why the spiders coming out from their hiding places sound like tiny guns getting loaded. Towards the end of the game, it’s going to sound a bit like a hundred tiny pistols are being cocked at the same time. Although we were amused that a spider bite sounds like a zombie taking a munch. You gotta hand it to JP for spending a total of only 13 hours to create the game from scratch, including the code and all the game assets. 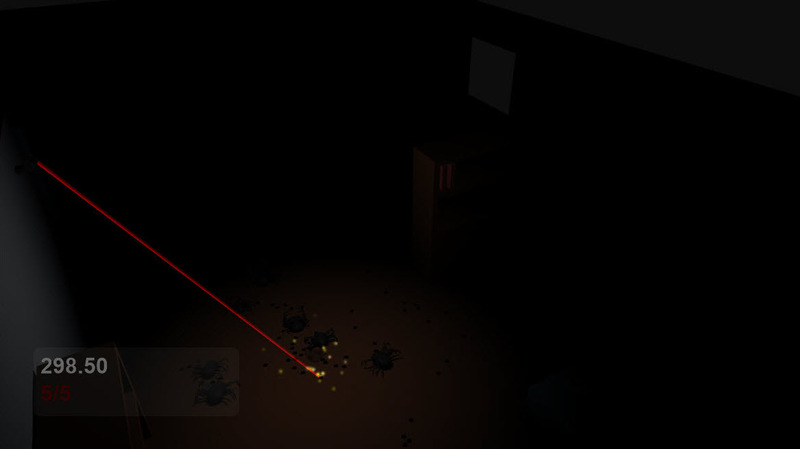 Play the game, and get spooked out by a room full of spiders here.